Just a short post to let you all know that I am running a Labor Day Sale! 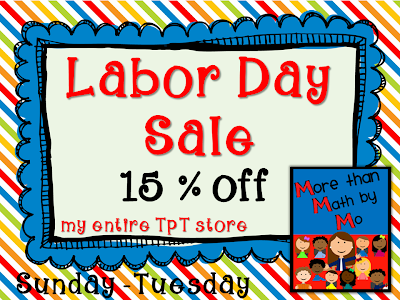 Shop my TpT store Sunday through Tuesday (September 1-3) and receive 15% off all products. Click on the picture below to start shopping!! 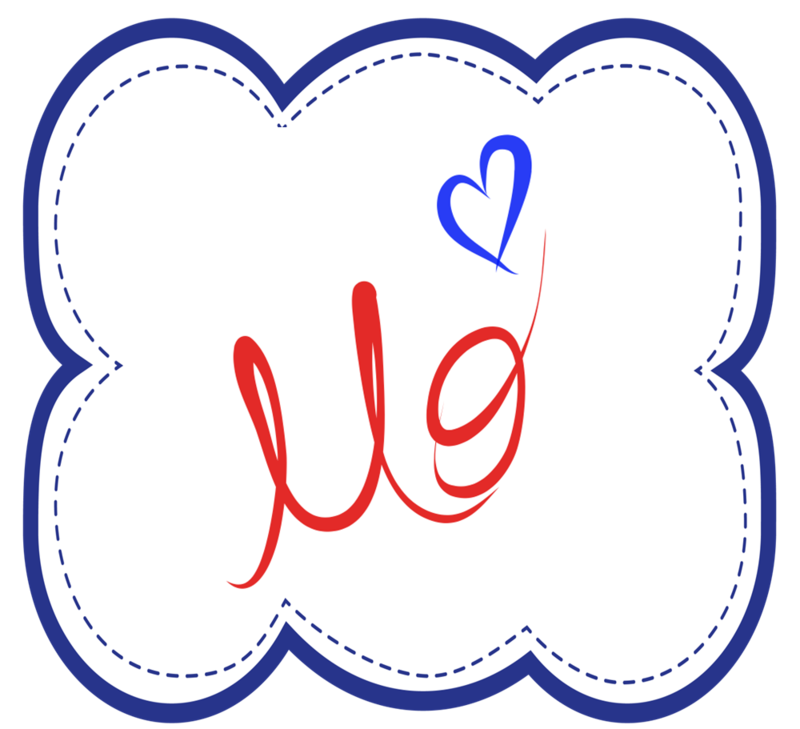 I'm sure you can tell that school is in full swing because I have been neglecting my blog and for that I apologize. I hope to be able to get back to blogging real soon. Anywho... 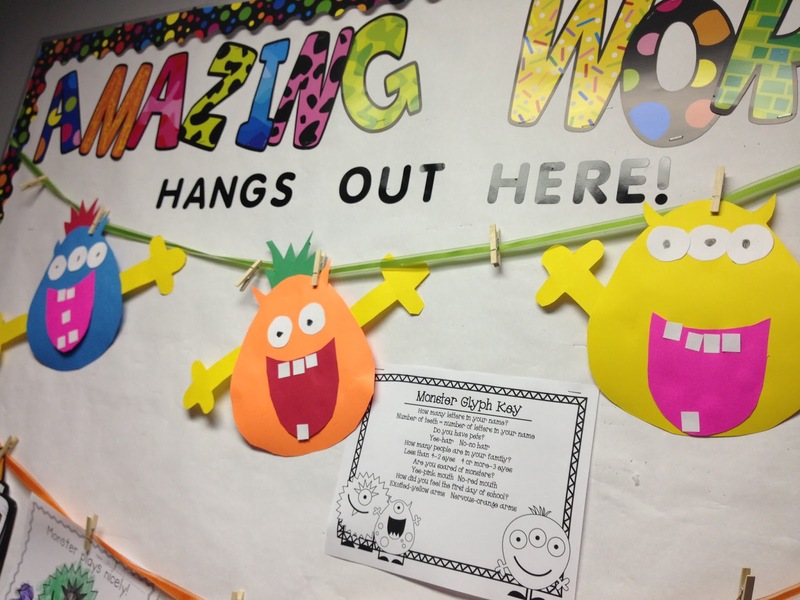 I wanted to let you know about a great product I used with my students this past week. 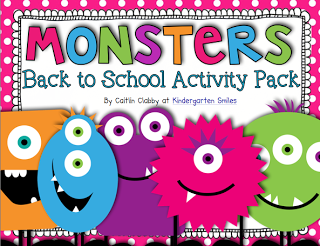 My students had a blast with the activities in Caitlin Clabby's (Kindergarten Smiles) Monsters Back to School Activity Pack! Their favorite activity was the Monster Glyph project and I think they came out amazing! **I changed a few questions to meet the needs of my students therefore the key you see posted is not the key in Caitlin's product. 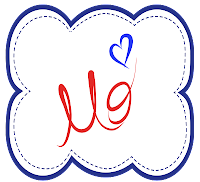 I created it using graphics from KPM Doodles and Creative Clips. 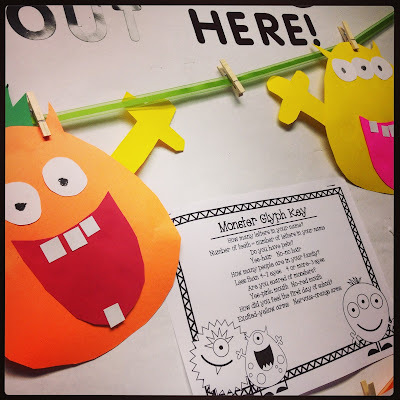 Thanks for stopping by and I hope you have a great Labor Day weekend!